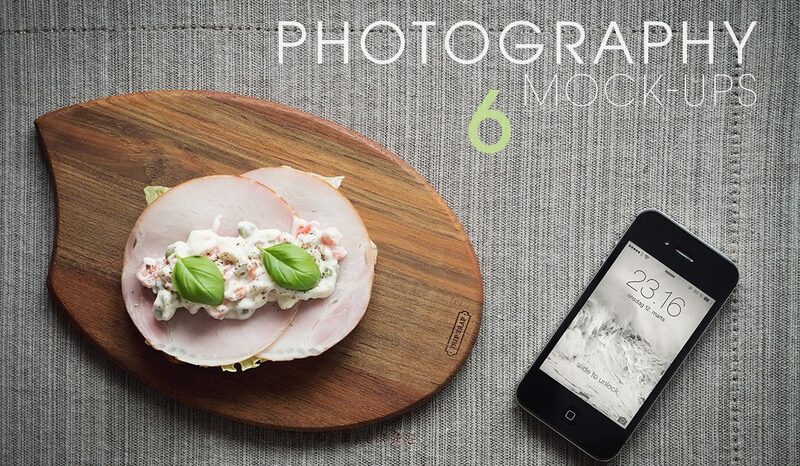 6 amazing iPhone photography mock-ups. Perfect for showcasing and promoting apps, mobile websites, you name it! Just add your very own screenshot to the smart object and you’re good to go in a matter of minutes. 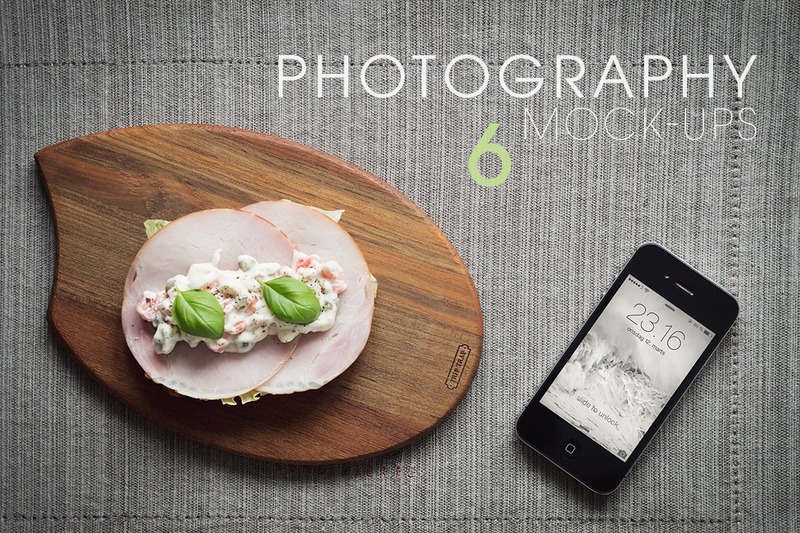 This sample contains a single mock-up from the full pack. Be the first to know about new freebies, products, and every awesome pixel project we're working on. Lucas Alexander is a Copenhagen based creative, who loves creating exciting things and speaking about himself in the third person. With experience in all things creative, you can bet that something new is always on the drawing board. Stay tuned for the latest and greatest from the wonderful world of visual arts.